Producing a gorgeous coat requires daily maintenance, start with a great shampoo free of additives. 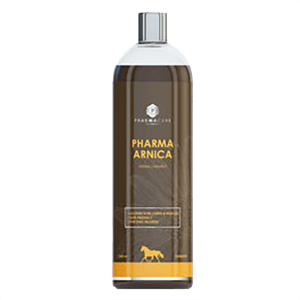 This wonderful 100% organic shampoo is rich in protein and non-ionic pesticides. You will be thrilled with the results after only one wash. 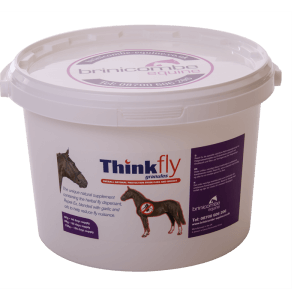 Your horses coat will be soft, full of life and gleaming. 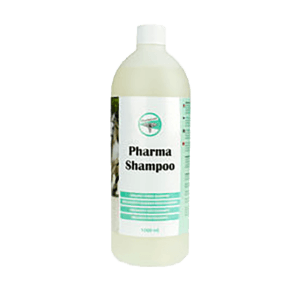 Pharma shampoo does not contain and harsh chemicals, perfumes or artificial additives. This is suitable for fair and white horses. Try the Pharma silicone-free balm for a shiny coat! Wash with soapy water, rinse thoroughly. 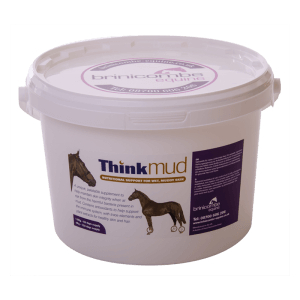 Follow with any treatments your horse may need.